What if we could invite Christians from around the world to come together and do something that unifies and inspires all of us and to do something that we all believe in – like reading the Bible? What if millions of Christians could develop a lifelong habit of reading the Bible and be inspired to encourage others to join us so that together we could share this spiritual practice and know the love that God has for us and take our faith more seriously? This is the goal of the Center for Biblical Studies. Our mission is to promote The Bible Challenge – a simple effort to encourage individuals and churches around the globe to read the entire Bible. 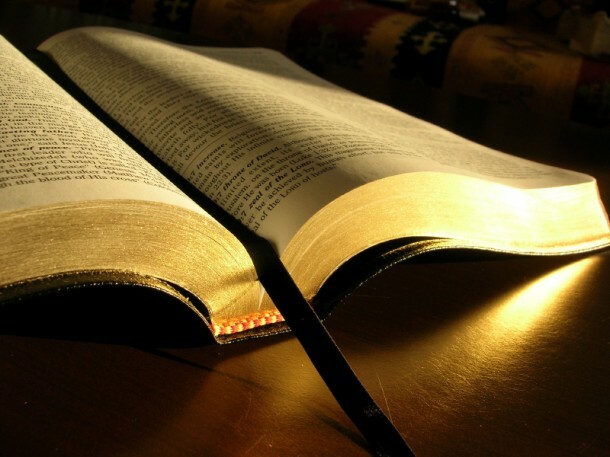 Studies show that if someone reads the Bible for 21 days in a row that they have an 80% chance of developing a lifetime habit of reading the Bible. 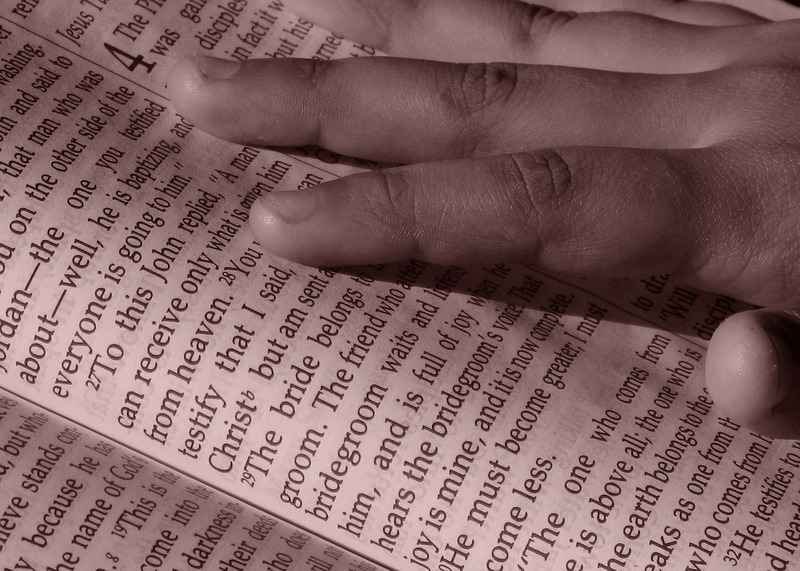 The Center for Biblical Studies has designed a one year reading schedule to help those who commit as individuals or as members of a church, a church school or a diocese to read successfully through the entire Bible in a year’s time. The CBS intentionally focuses on reading the entire Bible, reading the books of the Bible in sequence and ensuring that a psalm and a portion of the New Testament are read each day in order to provide strong spiritual daily content to sustain readers working through the entire Bible. You can start this schedule any day of the year that you like. 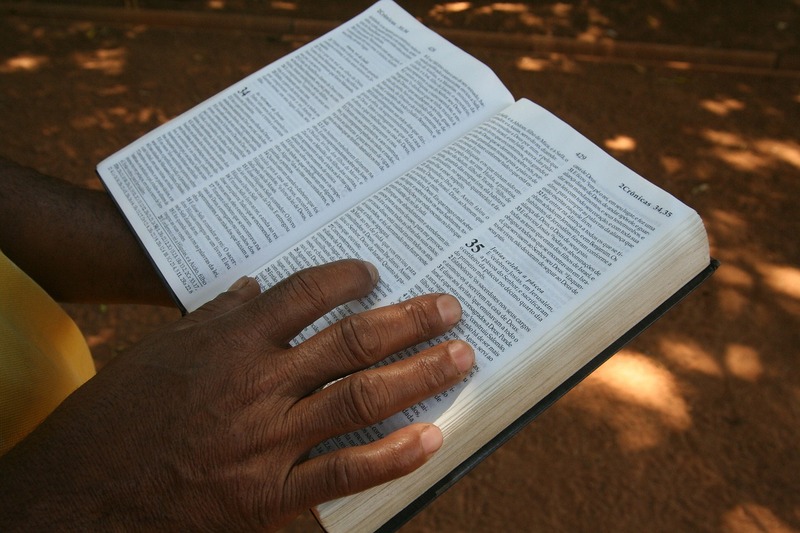 This schedule works ideally if you begin on a Monday, encouraging readers to read portions of the Bible Monday through Saturday and assuming that on Sunday they will be in church hearing the Scriptures read aloud. If a congregation commits to follow this practice, it will be a community effort, one in which everyone supports one another. According to Zabriski, "Merely hearing the Scriptures read aloud on Sunday, however, is not enough to know and to experience the living, life-transforming Word of God." Daily meditations were begun on January 1, 2012, but one can easily catch up or simply transfer the dates when you decide to begin. Reflections thus far have been written by Scott Gunn, Executive Director of Forward Movement (The Episcopal Church) and Walter Brueggemann, respected biblical scholar. Each day a portion of the Old Testament is read (beginning with Genesis), a Psalm, and a portion of the New Testament (starting with Matthew). Thus, each section of the bible is read sequentially. Educators and biblical scholars may say that reading the bible sequentially is a tough way to begin. The Gospel of Mark is often cited as the best place to start when reading scripture, and scholar Bernard Anderson (Understanding the Old Testament) would say starting with Exodus makes sense as it is a story of the people of God. But if one's goal is to read the entire bible following a regimented practice, perhaps this is the way to go. We shall see how many continue the practice when Numbers and Leviticus roll around! 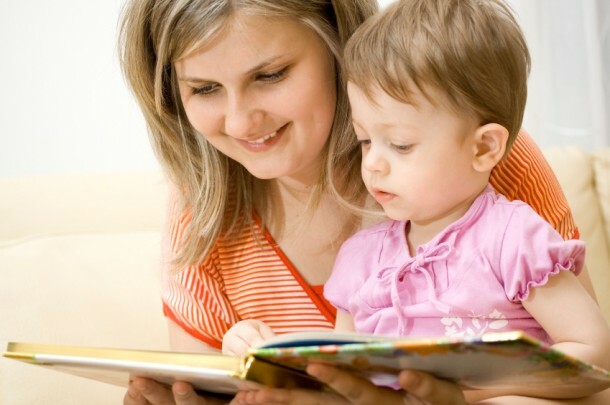 A Bible Study for Mothers, and Babies!